It was anger, a deep sense of injustice, that prompted Laurie LaZebnik to write her third book, “Minnie’s Potatoes” from her great grandmother Minnie’s perspective. 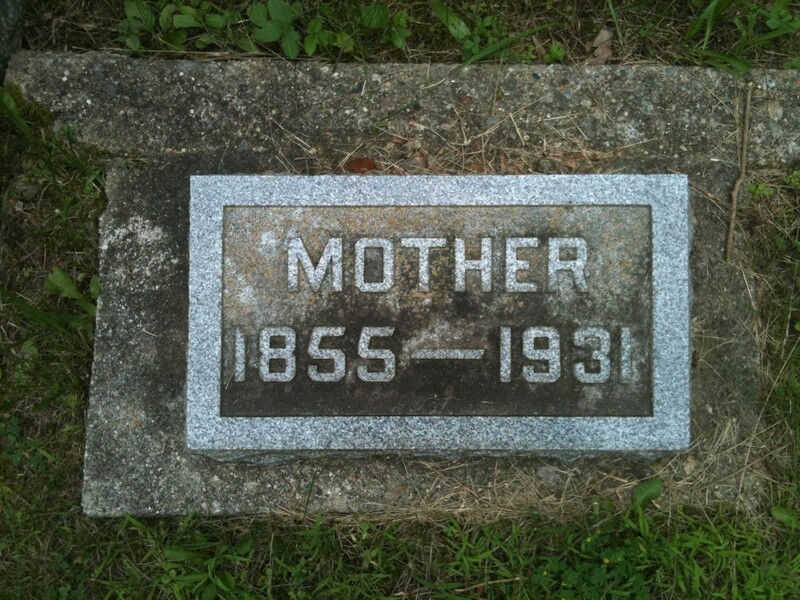 “Did she do something wrong that her name wasn’t on the stone?” said LaZebnik, her eyes tearing out of frustration. 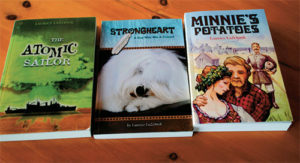 “I decided right then that not only does she need a name but that she had to have her story told.” “Minnie’s Potatoes” is a historical romance novel that traces Minnie from Poland to Standish, north of Bay City near the Saginaw Bay, where lumbering brought hundreds of Europeans looking for work in the late 1800’s. “I wanted the characters to start one way and end another. Minnie started as a naive little girl and ended as a wise woman,” LaZebnik said of her great grandmother. This interest in her roots was triggered when LaZebnik’s parents died “and I had so many questions I had never asked.” She spent months researching cemeteries, libraries and attics about her family and lumberjacking. But when (her great-grandfather) died, leaving his widow with 10 children to feed, they became bootleggers – making and selling booze during Prohibition from potatoes, a trick Minnie learned in Poland. One of LaZebnik’s uncles was shot in the back, two were run off the road by Detroit gangs, the uncles seriously injured, the booze stolen. LaZebnik credits the Columbia Women Writers with helping her and she helping them. “We trust each other. They have become some of my closest friends.” She writes about things she knows – or wants to know about. 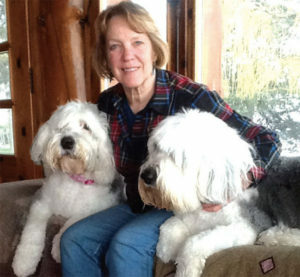 Her first book, “Strongheart,” is based on Herbie, her Old English sheepdog. Her second, “The Atomic Sailor,” was prompted by conversations at the Brooklyn Big Boy. Once a week LaZebnik took an elderly neighbor to breakfast there and the woman’s friend was a wealth of military stories. She took notes and asked her writer’s group what to do and they encouraged her to write a book. Her books are available on Amazon in print and Kindle versions, as well as Barnes & Noble.